Today’s consumers are more eco-conscious then ever, and we love seeing the shift towards more environmentally friendly products being available on the market. In today’s post, we’re bringing you five simple ways to incorporate eco-friendly lighting and heating options into your space. It’s no secret that LED bulbs are the most eco-friendly and clean ways to light your space. LED has come so far that last year production LED lights became more efficient than our own sun at producing light! Besides the reduction in energy consumption, the LED source is also mercury free, unlike its florescent predecessor, making it the most eco-friendly light source. Luckily, the lighting industry has kept up with these energy efficient technologies and there are lots of great LED fixtures available on the market now that were not even an option with previous technology. What we recommend: The light fixtures from Sonneman – A Way of Light. Robert Sonneman was the Father of Cometemportary Lighting, and his pieces are so impactful they’re featured in the Museum of Modern Art in NYC. Robert is still involved with every design and has taken full advantage of LED’s flexibly and size. They are on a level of their own and bring a look of class and sophistication to any space. They offer a wide variety of LED fixtures, which will boost your energy efficient and elevate your décor. How many times have you forgotten to turn off the lights when you head out? If you’re like most of us, it’s almost a daily occurrence! This may seem trivial, but all of this extra light can really add up, especially if it’s in a larger space like an office. To save on energy, we recommend installing lighting control. These systems are super easy to set up and allow you to control your lighting from anywhere using an app on your phone. You’ll never waste energy, or money, from leaving your lights on again. What we recommend: At the simplest level, Legrand’s adorne and radiant collections offer basic Occupancy and Vacancy Sensors. They go in place of a tradional switch and offer basic sensing of when someone is in the space and are perfect for all spaces, particularly kids’ rooms, laundry rooms and bathrooms. For that next level technology we are all clamoring for, we recommend the Wi-fi lighting systems from the same collections. They’re stylish, user friendly, app based, and can be connected to your Amazon Alexa and Google Home. You can learn more about Wi-fi Lighting here! Sometimes the best solutions are also the simplest. Did you know that just by properly shading your windows, you can save money and energy on heating/cooling? Proper shading works all year round by keeping out the heat in the summer (and saving you big on AC!) and keeping the cold out in the winter (your heating bill will thank you!). 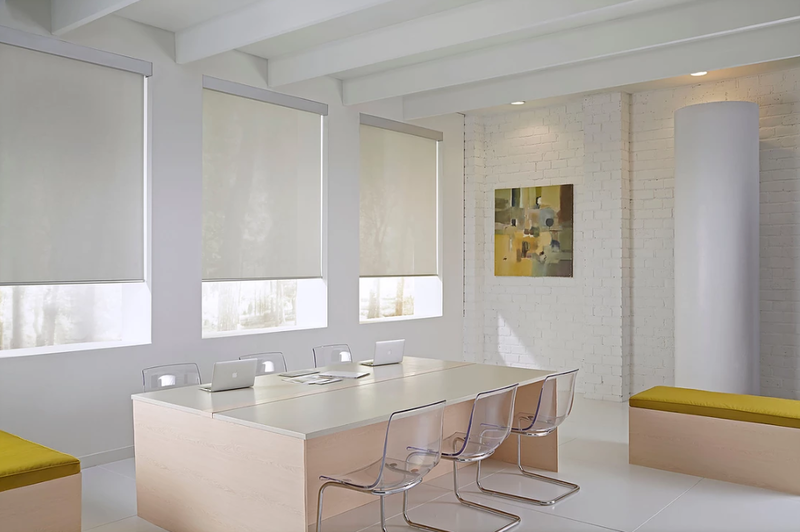 What we recommend: Legrand’s QMotion motorized shades are both stylish and practical. You can use them manually, on a timer, or through their iPhone and Android apps. Having partnered with Samsung, they also be paired with your favorite Smart Home hub like Wink and of course can be connected to your Amazon Alexa and Google Home. Just like lighting control, you can also control the heat in your space using smart technology to increase energy efficiency and save you major $$. Smart heat control saves on energy in three ways: first, you can ensure that you’re only using heat when you actually need it. Second, it gives you the option of zone heating, which means you can choose which rooms you want to heat, unlike traditional heating, which heats your entire space. Last is the precision of the thermostats themselves. Unlike traditional models, Smart Thermostats never overshoot or undershoot their desired temperature, and this alone can offer up to a 33% reduction in energy usage. 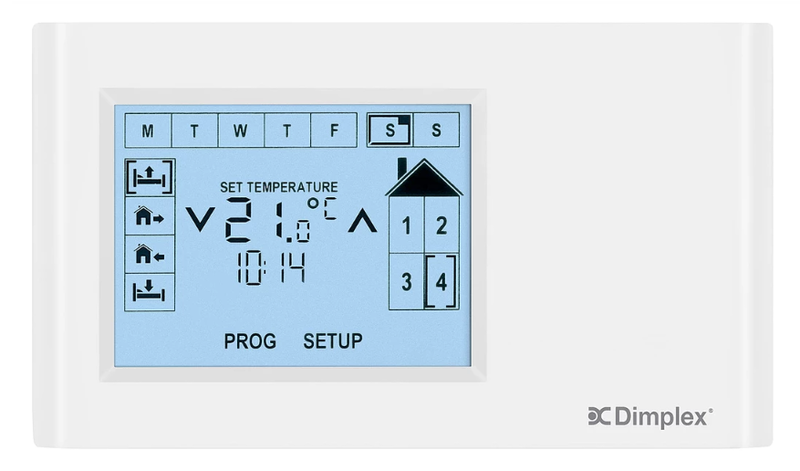 What we recommend: The CONNEX system from Dimplex. 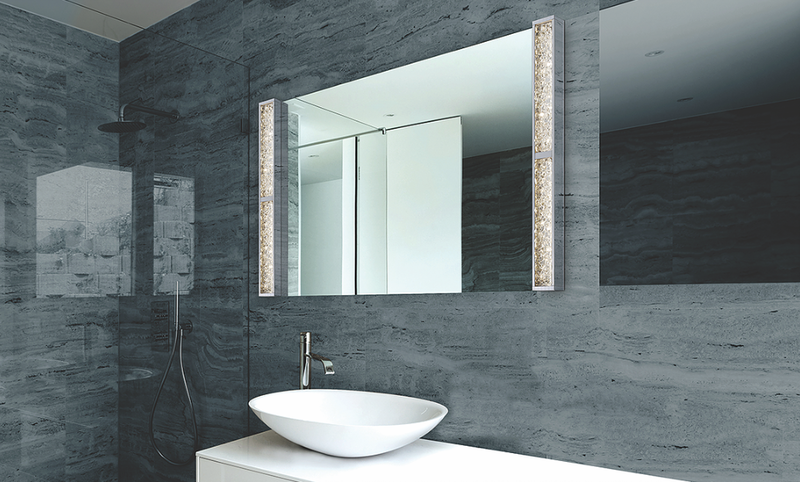 It offers total heating flexibility and is the perfect fit for both commercial and residential spaces. You’ll notice an energy savings of 29-33% with their electric smart fan heaters, baseboards, convection heaters and garage heaters as well as an overall savings, thanks to the system’s high temperature sensitivity and programming options. You can learn more about Dimplex’s CONNEX system here! 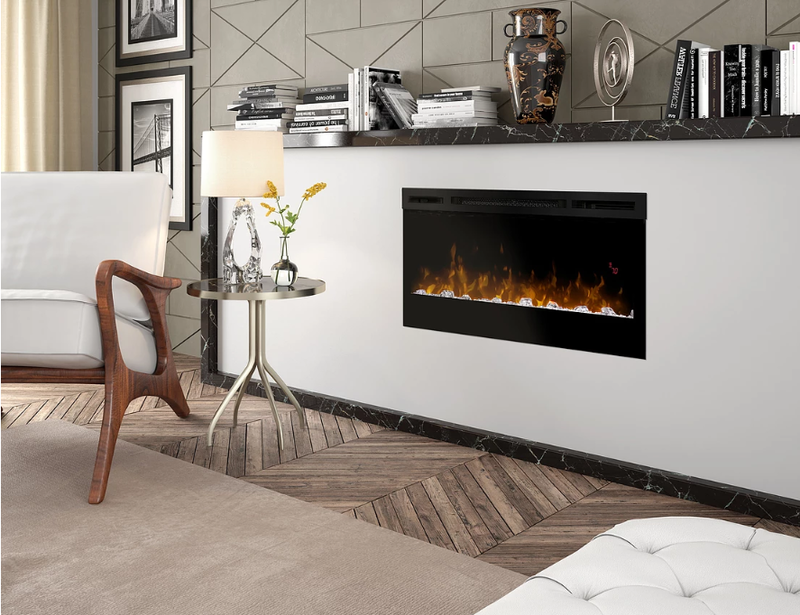 Like most electric heat sources, electric fireplaces are 100% efficient. For every watt of power in, they produce the equivalent out as heat. Since they are not vented outdoors like gas and wood, 100% of the heat they produce stays inside the home. While output varies based on the conditions, modern gas and wood fireplaces can reach as low as 30% energy efficiency, and generally range between 30-80%. The means potentially only 30% of the heat produced is warming your home. 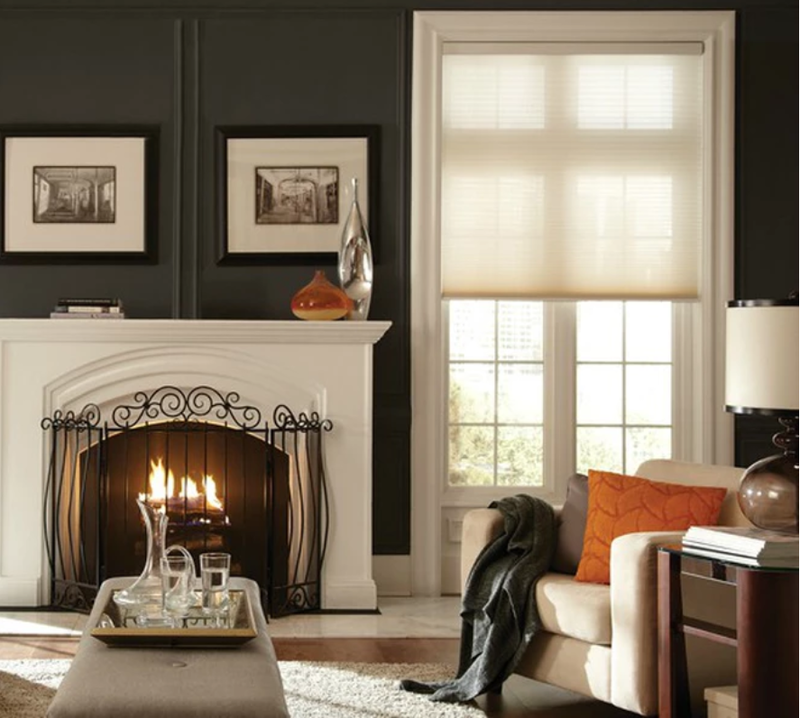 Unlike traditional and gas options, electric fireplaces emit no carbon monoxide, particulates, or emissions. Also, with the growth of wind and solar you could essentially heat your space and have all the benefits of a fireplace through 100% renewable energy! What we recommend: The electric fireplaces from Dimplex are among the best on the market and are available in a variety of styles and sizes. 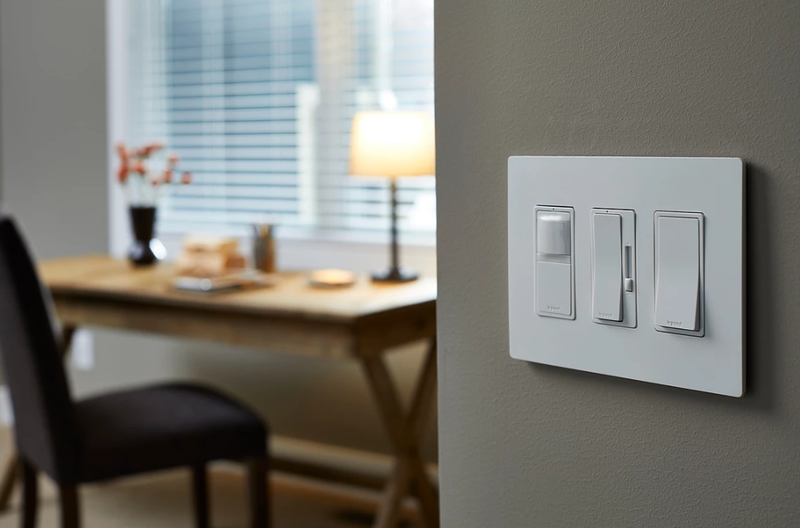 They add a great ambiance to any room, and installation is as simple as plugging it into an outlet! You can read more about the benefits of choosing an electric fireplace here!